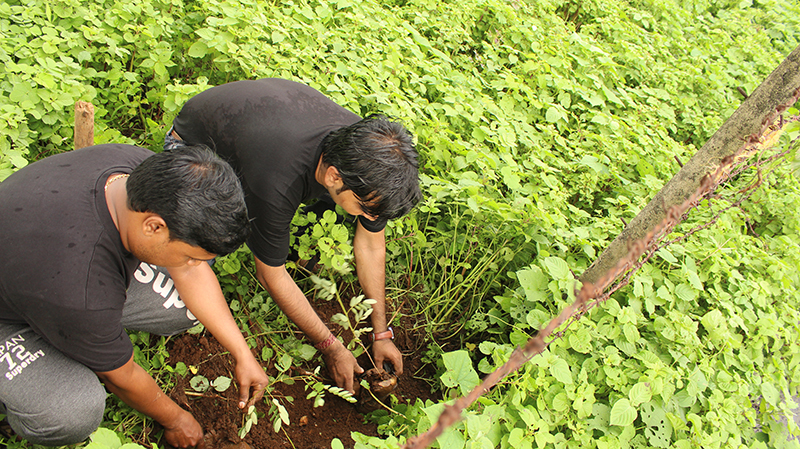 Every year in early July, Van Mahotsav also known as the Festival of Forests, takes place all over India. 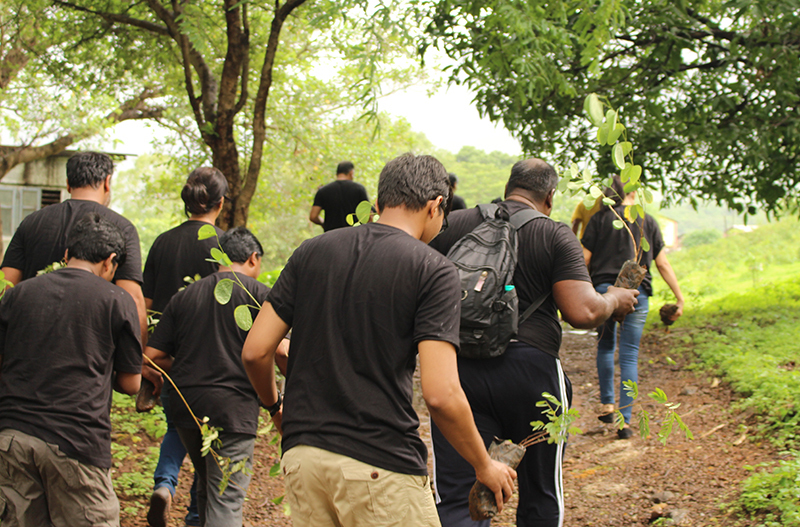 Van Mahotsav was initiated by the Indian government in 1950 to create an awareness and enthusiasm amongst the people for the beauty and necessity of trees, their conservation and the renewal of the forests. 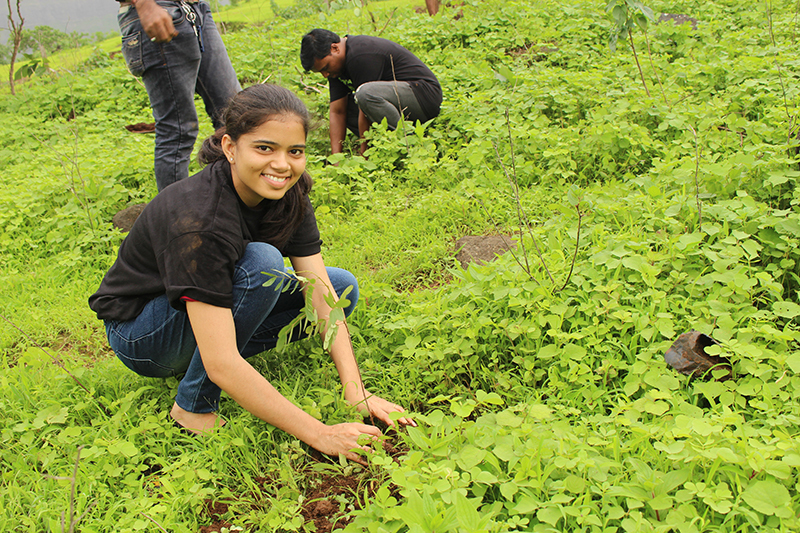 2017, Van Mahotsav took place from 1st to 7th July and the Forest Department of Maharashtra (the state of which Mumbai is the capital) had set the ambitious target of planting 50 million new saplings across the state. 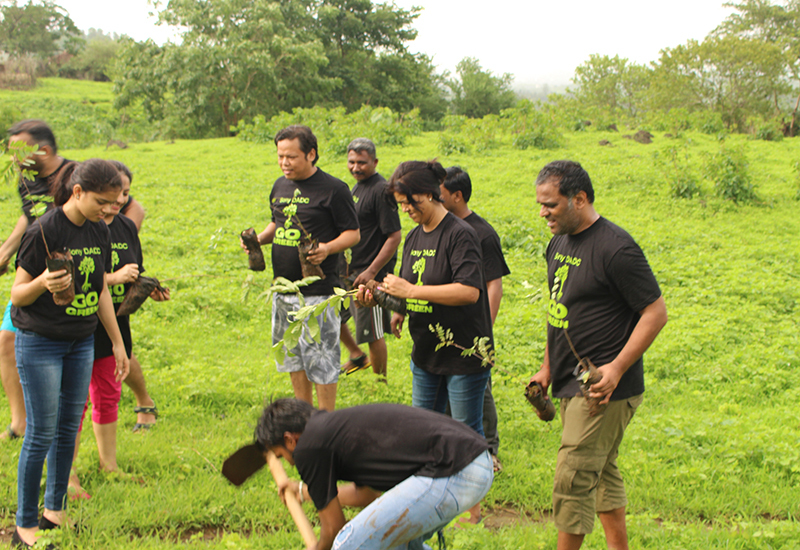 This turned this year’s event from a drive spearheaded by the state into a real people’s movement. 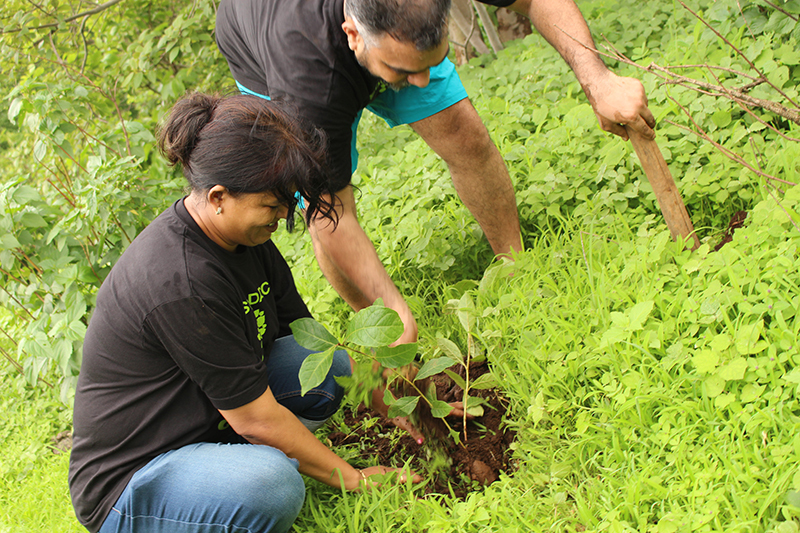 Van Mahotsav perfectly matches Sony’s Global Environmental Plan to preserve and protect the environment. 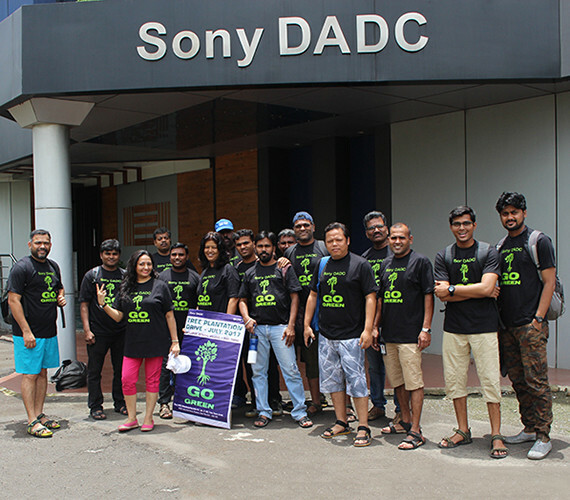 As we at Sony DADC are well aware of both the duty towards the environment and the local community, Sony DADC in India was happy to join this massive nationwide event on Friday, 7th July! 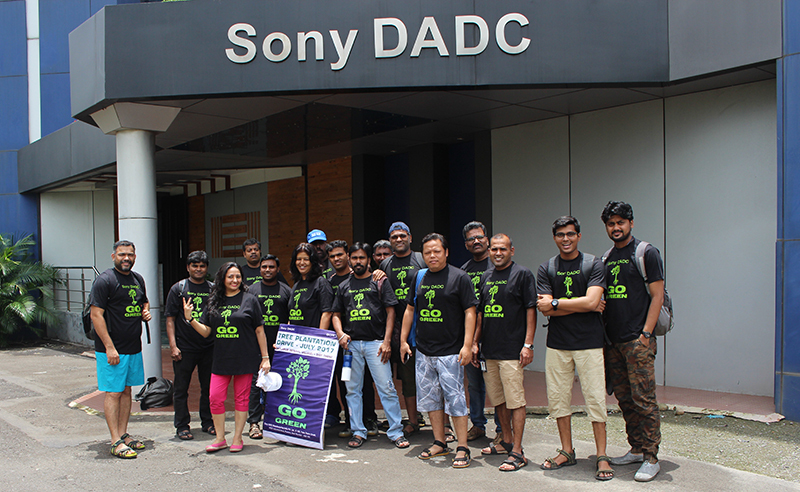 Our highly motivated employees got equipped with branded “Go Green” t-shirts, making the Sony DADC team easily recognizable. 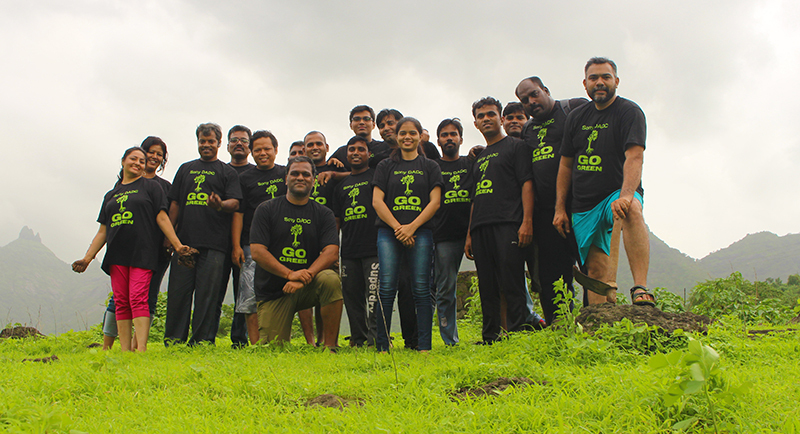 A dedicated bus brought them to the plantation area in the Thane area’s suburb called “Benshil at Badlapur”, about 40 km east of Sony DADC’s offices in Mumbai. 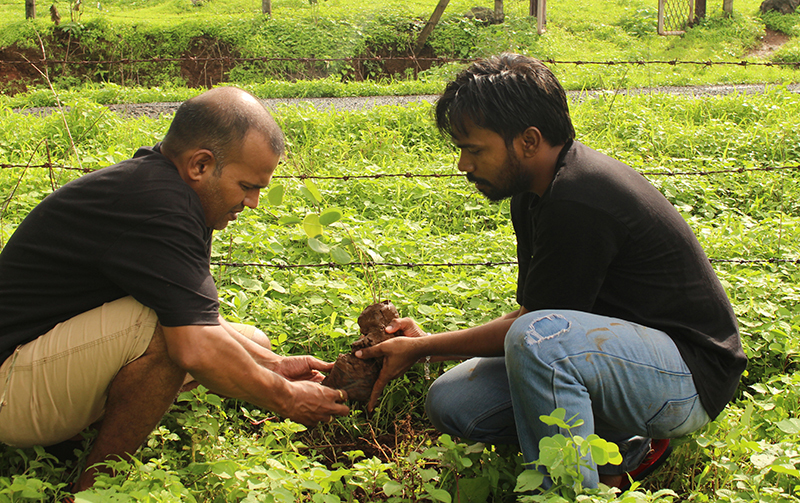 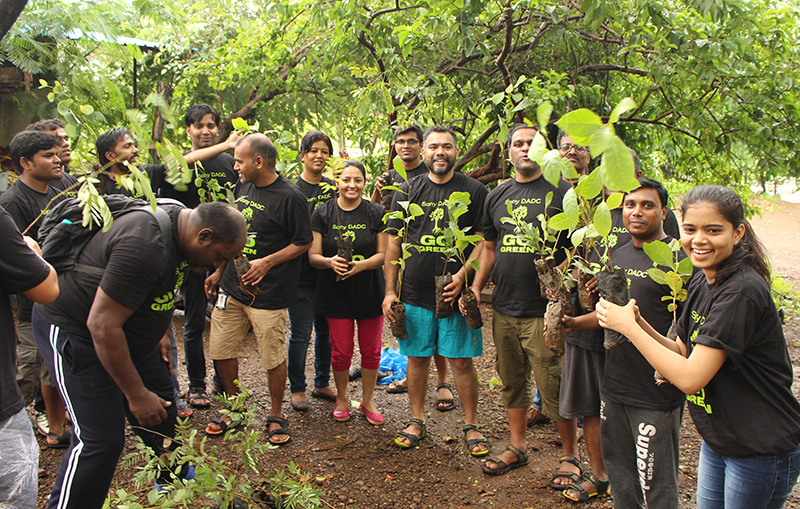 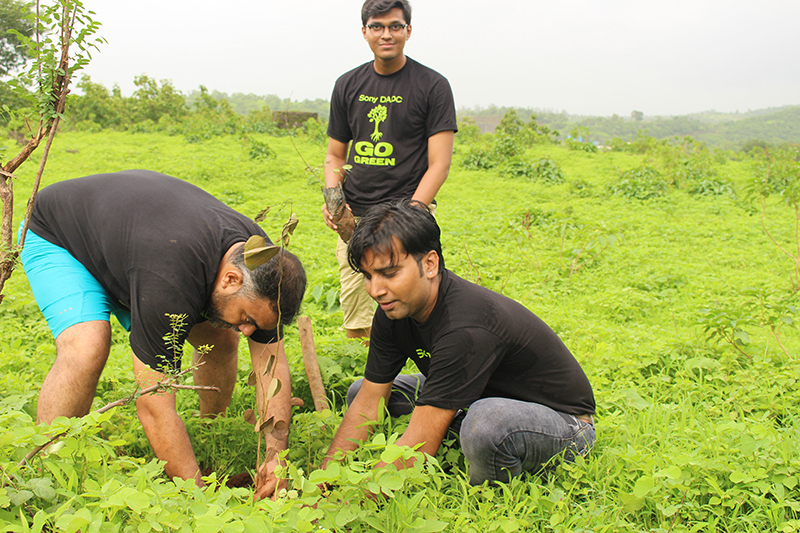 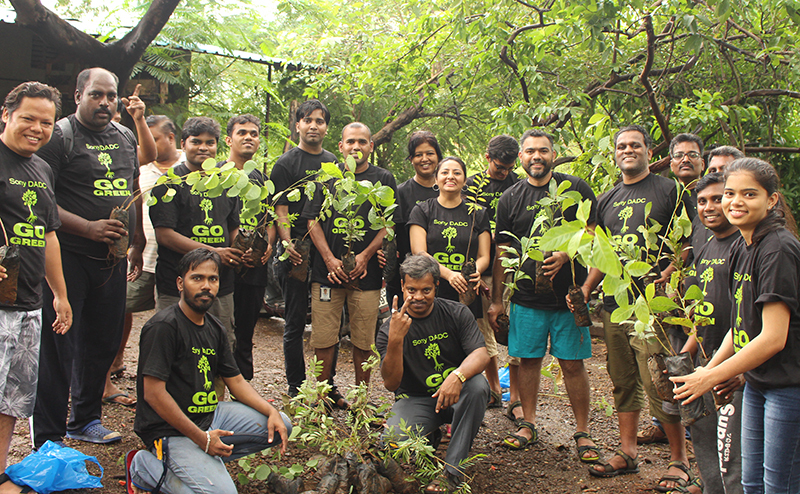 Not even the rainy, sultry monsoon day could stop our team from planting saplings from 1:00 pm to 6:00 pm! 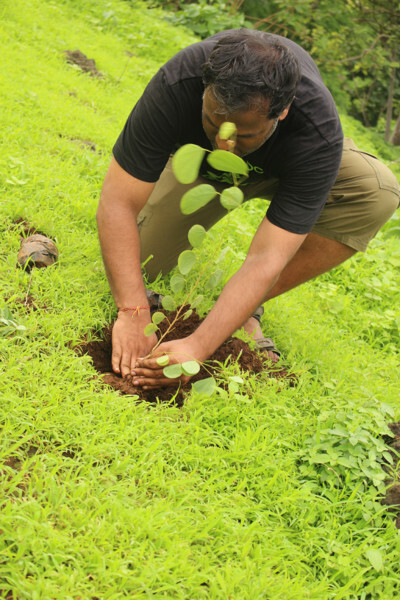 The impressive amount of approximately 100 trees got planted during this period and are now covering the extensive area of Benshil with fresh greenery.